Texas Gov. Rick Perry has signed a bill giving Texans more privacy over their inboxes than anywhere else in the United States. On Friday, Perry signed HB 2268, effective immediately. 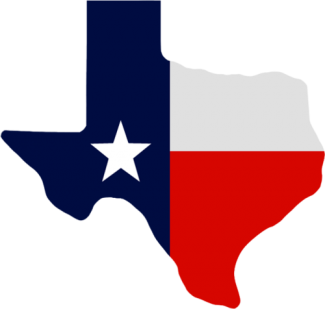 The law shields residents of the Lone Star State from snooping by state and local law enforcement without a warrant. The bill’s e-mail amendment was written by Jonathan Stickland, a 29-year-old Republican who represents an area between Dallas and Ft. Worth. Under the much-maligned 1986-era Electronic Communications Privacy Act (ECPA), federal law enforcement agencies are only required to get a warrant to access recent e-mails before they are opened by the recipient. As we’ve noted many times before, there are no such provisions in federal law once the e-mail has been opened or if it has sat in an inbox, unopened, for 180 days. In March 2013, the Department of Justice (DOJ) acknowledged in a Congressional hearing that this distinction no longer makes sense and the DOJ would support revisions to ECPA.